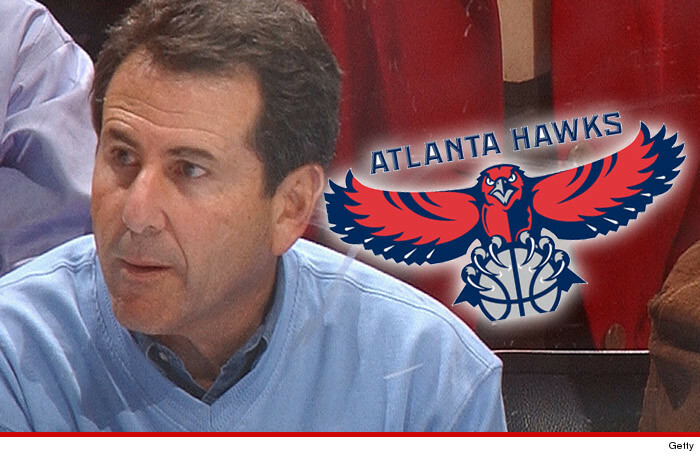 Atlanta Hawks owner Bruce Levenson abruptly announced he's selling the team because he's guilty of sending an email so racist ... it would make Donald Sterling cringe. Levenson continued in the email ... "My theory is that the black crowd scared away the whites and there are simply not enough affluent black fans to build a significant season ticket base." He also complained that he's told team execs, "I want some white cheerleaders ... I have even bitched that the kiss cam is too black." NBA Commissioner Adam Silver says Levenson copped to the email in July -- about 2 months after Donald Sterling was banned -- and immediately informed the league he would sell the team. Levenson apologized to fans in a statement, saying ... "If you're angry about what I wrote, you should be. I'm angry at myself too."